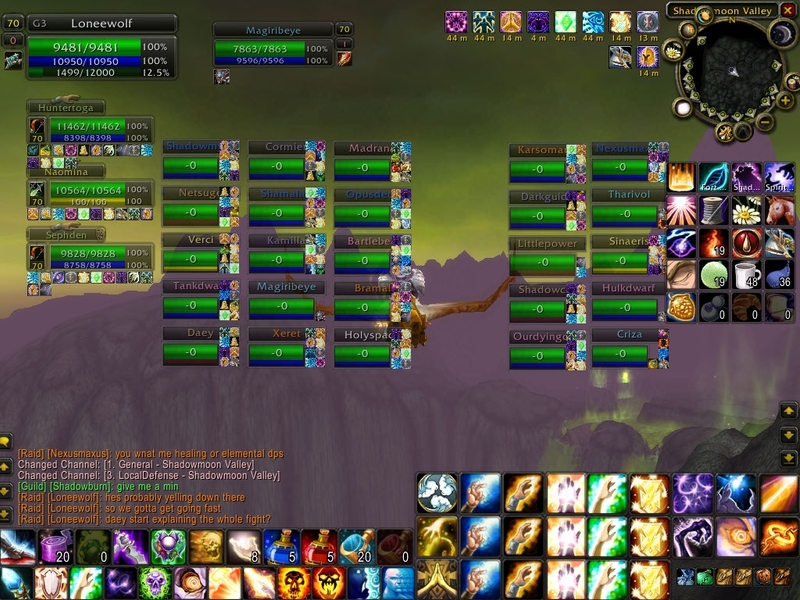 Ladies and gentlemen, Episode 71 is here just in time for the Mists of Pandaria launch! Good luck to everyone and make sure you stay healthy even if you’re planning to play as soon as it launches! Kurn’s off to Italy for a couple of weeks, so we’ll be back either the week of October 8th (unlikely) or October 15th (much more likely). As always, please rate us up on iTunes and shower us with love in your review — and you get a shoutout on the podcast in return. And please do send us your questions or comments to podcast [at] blessingoffrost [dot] com! Don’t forget to follow us on Twitter: @kurnmogh and @Majjity for us and then @ApotheosisET for our guild (apotheosis-now.com – seeking a shadow priest, a hunter, a moonkin and an ele shaman for Mists of Pandaria raiding!). Episode 70 has arrived and our guest this week is Rho (@RhoWow) of the Realm Maintenance (@RealmPodcast) podcast. Rho was kind enough to volunteer to be our guest this week after we were his guests over at Realm Maintenance for Episode 5. Finally, here’s Maj and Kurn (and Mhoe from Apotheosis) doing the Theramore scenario. Language is NOT safe for work! 5.0.4 hit on August 28th and changed the game significantly. 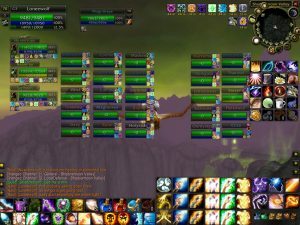 In this episode, we chat with Amowrath of the blog Light’s Wrath and the guild Undying Resolution (US-Elune). Kurn’s shoutout for the week is to Rho (@RhoWoW) of the Realm Maintenance podcast! Check it out at http://www.realm-maintenance.com! Of course, check out Amowrath on Twitter as well, @AmoHeals and on his blog, Light’s Wrath!